Wanting your logo to be seen at night while cruising down the lake or the highway? If so, ORA Lucents™ is the answer! 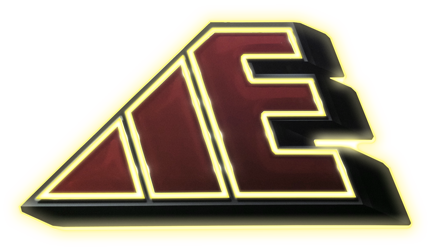 Now your logo can light up at night and look like a standard decal during the day. ORA Lucents™ even has the ability to change colors with the beat of your favorite music.